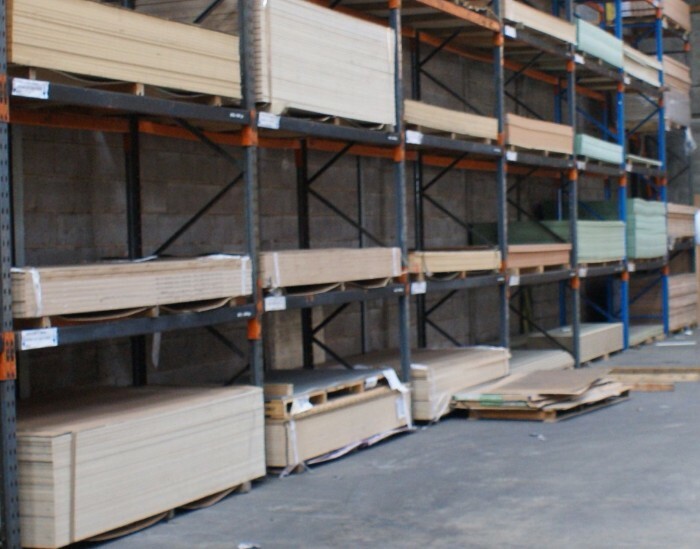 PRESTON PLYWOOD LTD are stockists & distributors of sheet materials, timber & manufactured joinery products, nationwide. For more information, please call our sales office on 01772 561656 and ask to speak to one of our friendly & professional sales team who will be happy to assist you in finding the best product for your needs. 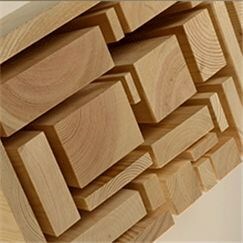 All our timber is stored indoors so is available dry and bright. Deliveries can be made to you directly from our warehouse as required.